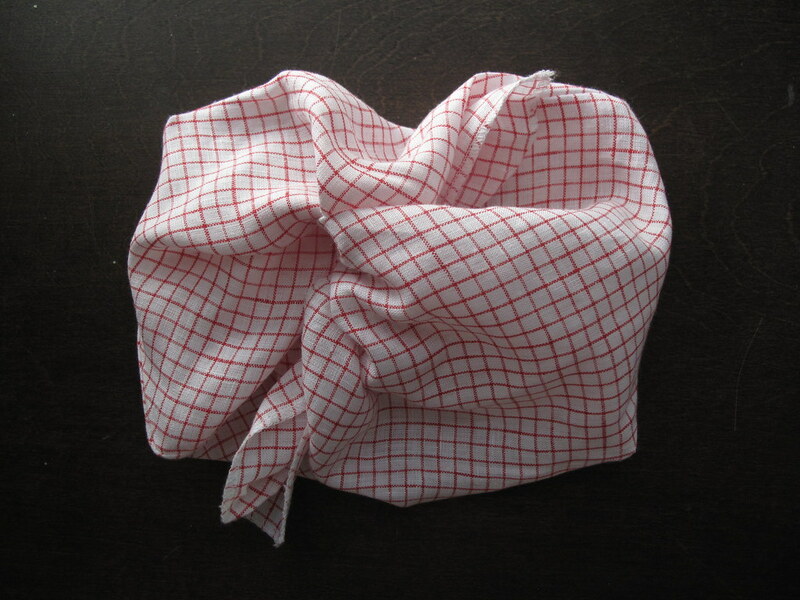 I really love these linen bento bags. They're great for farmers markets and lunches. I also really enjoy the challenge of looking at something and determining the construction. 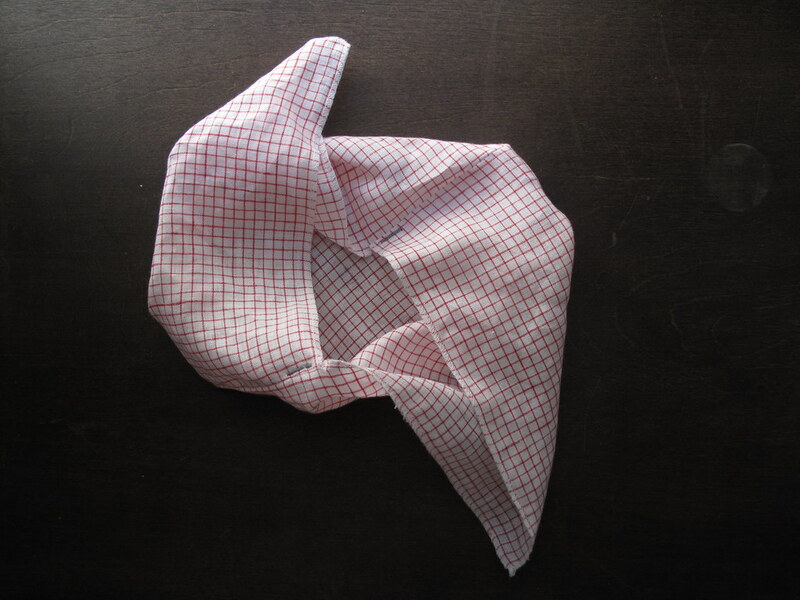 I could tell these were simple in that lovely origami and inside out kind of way that sewing often is — but it took a bit more experimenting and researching to figure this out. As far as I can tell, there isn't a really good tutorial (I found a couple confusing and incomplete ones) online for making these. I'm happy then to get this out there! All the steps, photos and diagrams after the jump. 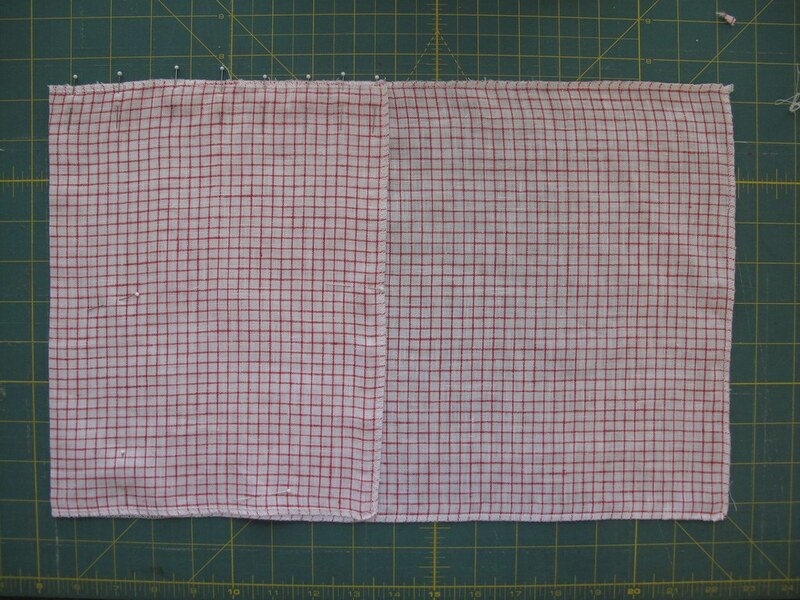 Piece of fabric at 10" x 30"
The photos are of a slightly smaller one I made at 8" x 24"
Cut fabric to 10" x 30" (length should be 3 times the width). Secure all of the edges by either serging around or doing a zig zag stitch. Tip: take the tail end of your serged stitch, thread it through a large eyed and dull needle and thread it through the perpendicular edge's stitch. 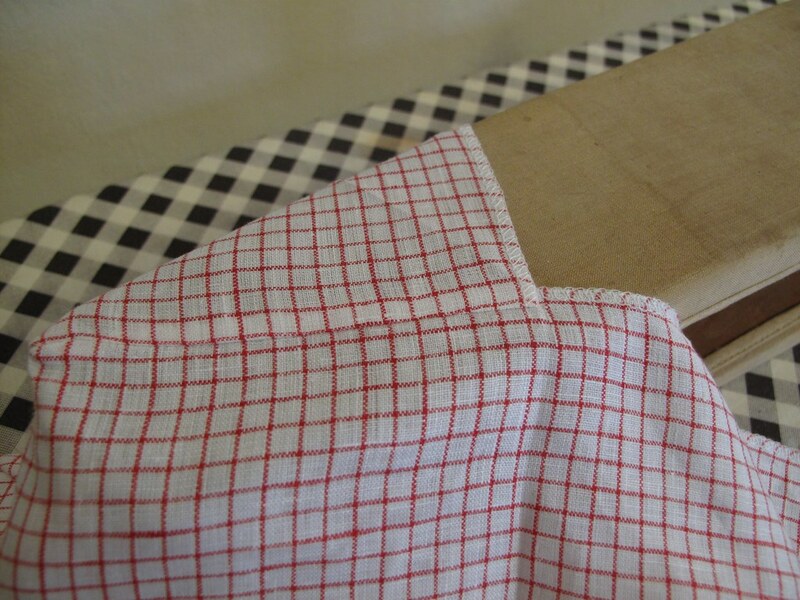 Lay your piece flat, lightly mark your fabric at 10" and 20" from one short side. You'll have three equal sections, imagine them as a, b and c as diagramed. Take the left most sort edge (the left edge of section a) and fold it in, on top of section b, so that it meets your mark at 20". Pin and press the new left side fold. Right next to the edge of your serge or zig zag, stitch along the tops of sections a and b, which is the space between your 10" and 20" marks. Next, fold the right most short edge (the right edge of section c) over top of section a (which is still on top of section b. 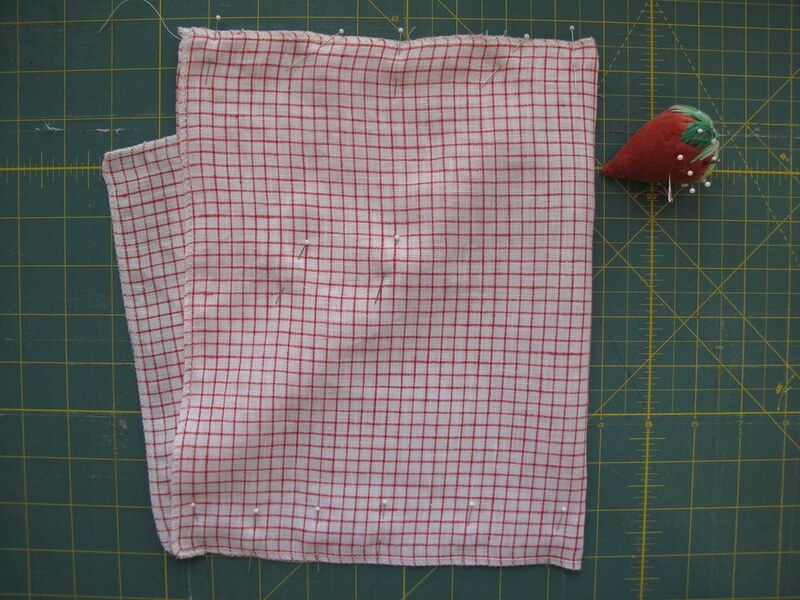 Press, pin and pull the bottom right corner of section a out so that its bottom edge is no longer near the bottom, which you're about to stitch. Right next to the edge of your serge/zig zag, stitch the bottom edges of sections b and c together. Make sure that you're not catching section a in this. Next you'll create the width for the sides of the bag. Start with the top right corner of the piece. 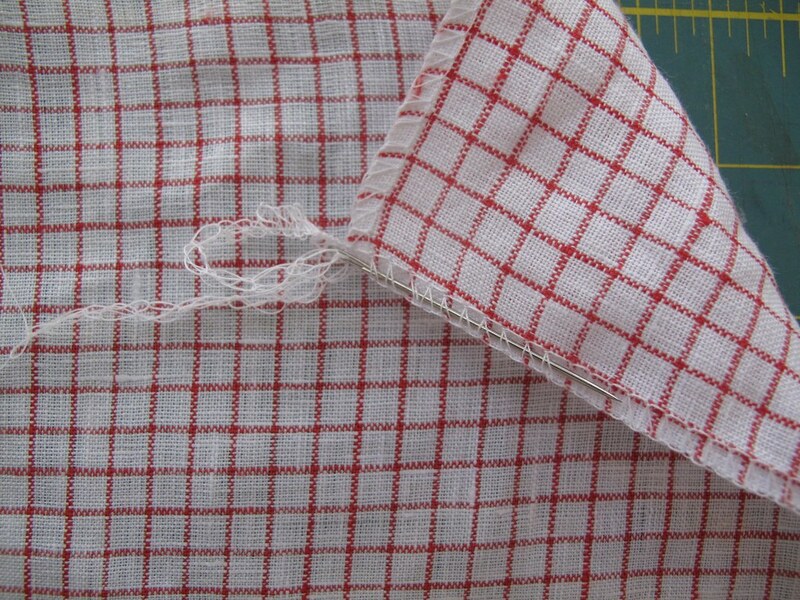 Pull out the loose corner of section c so that you're only sewing through sections a and b. 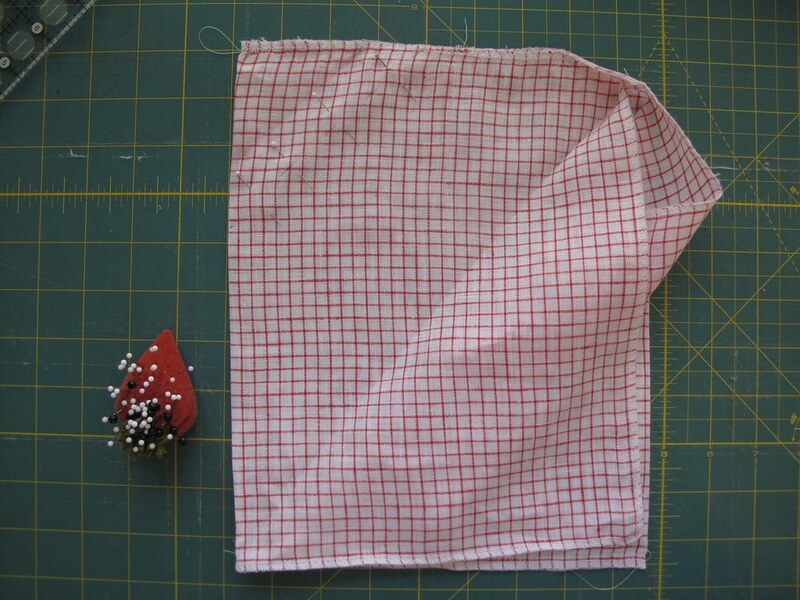 Approximately 4-5" (depending on how wide you want your bag) from the top left corner, sew diagonally at 45° to the left side. Do the same with the bottom right corner, between sections c and b, making sure that no part of section a is getting caught in this stitch. Finally, turn the piece right-side out and iron your edges. 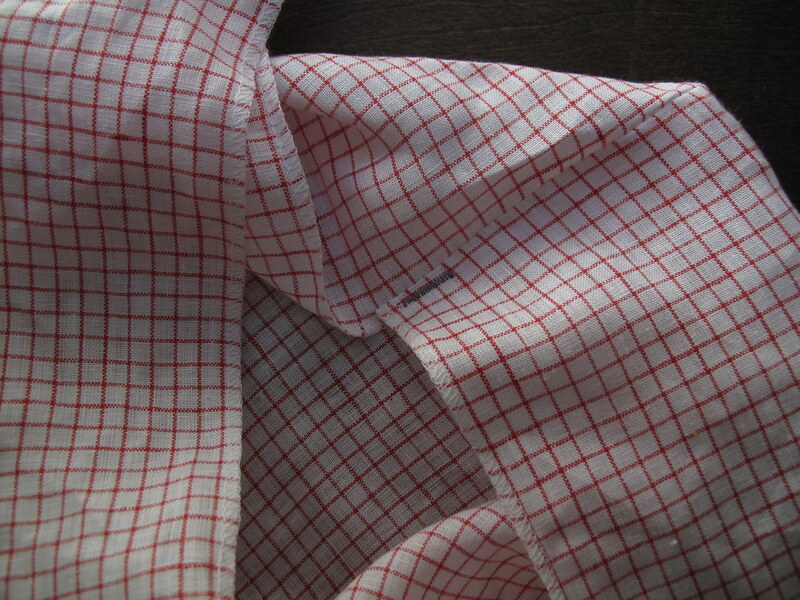 Secure the side intersections with a tight zig zag or button stitch. love this! it is the easiest pattern i have found. all one piece, minimal sewing. thanks! Thank you for this! It was on my list to experiment and figure this out. I just discovered your blog. Its very beautiful! 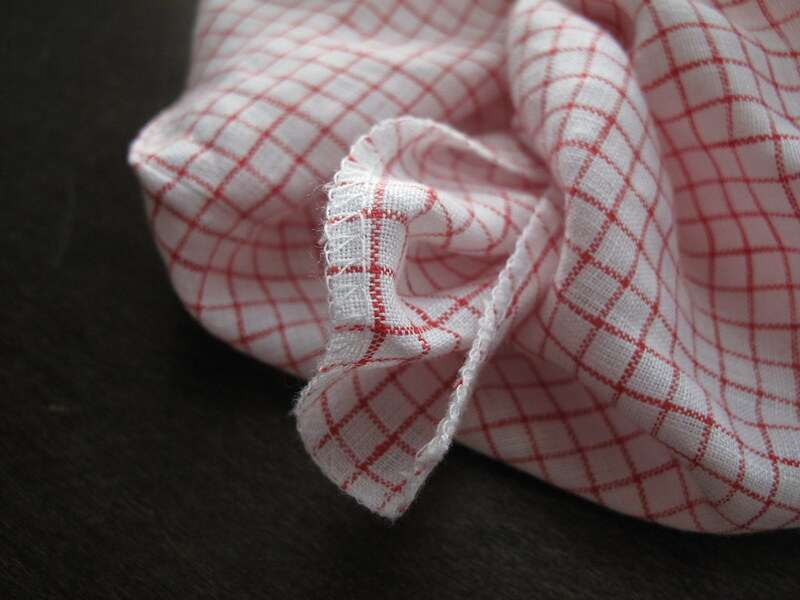 My favorite cooking blog 101cookbooks has a store where she sells lovely linen versions of this from time to time. I couldn't quite buy them when I knew I could sew some up.